You are likely to get good results from a small CNC router, but if you don't have a good CNC design software then your ability to achieve desirable results are greatly diminished. There are many solutions that are less expensive for CNC routing. What you should ask yourself is what is your ultimate goal? or What kind of machine do you have or plan to buy? 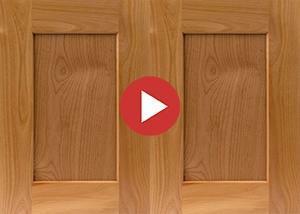 Any CNC router models in the market today looks great when you watch those high definition videos and images posted online. One very important aspect of the whole operation which you don't see or might not know is the software used whether by a computer or dedicated controller. This is why we would like to introduce you to Pro100 CNC design software. Before you even turn your machine on, you will need to have your design drawing ready. Unless of course you write your own G-code which directly controls a CNC machine. However, there is a good reason why people use a CAM software to complete the task for you. It is powerful and easy, period! Software like Google Sketchup are great but can be frustrating depending on your machine model. In general, there are advantages and disadvantages of any given CNC software not forgetting the learning curve. Pro100 is very easy to learn and does not require advanced computer skills. Everything is seamless and you quickly complete a sophisticated design within a short period of time. Finish a creative design and achieve nested-based production in no time. Pro100 can create a design in a format that the CAD/CAM software will import with no hassle. Whether your goal is to make basic geometic shapes or something more advanced, you are in the right website. The steps are quite easy and does not really need advanced coursework in computer programming. Pro100 CNC package comes with cabinet libraries that you can create in Pro100, cross section views, custom reports, material optimizers and assembly sheets. It is a cabinet design software that is CNC-ready depending on the type of machine. 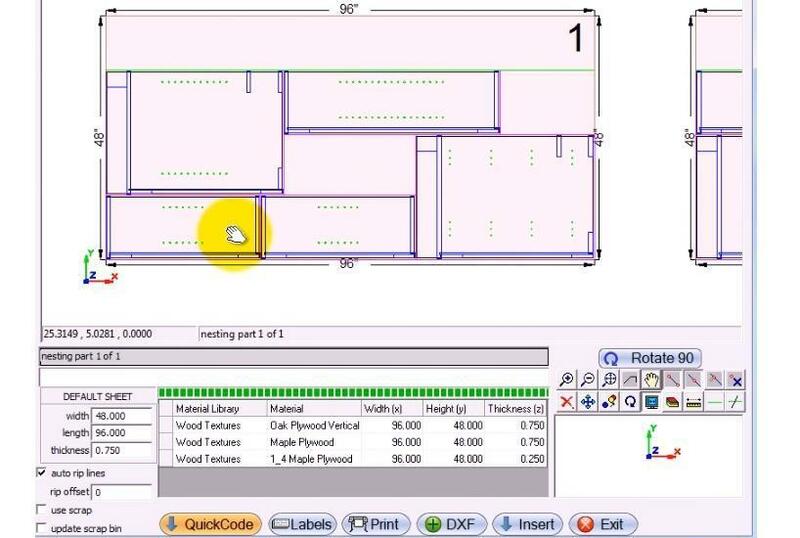 Create a layout and export a special cut list to your CNC Control Center which has intuitive user interface. CNC Control Center allows you to specify operations to be performed on parts (routes & drilling). These can be saved and re-used. The CNC Control Center exports DXF files of part shapes with drilling & routing operations.